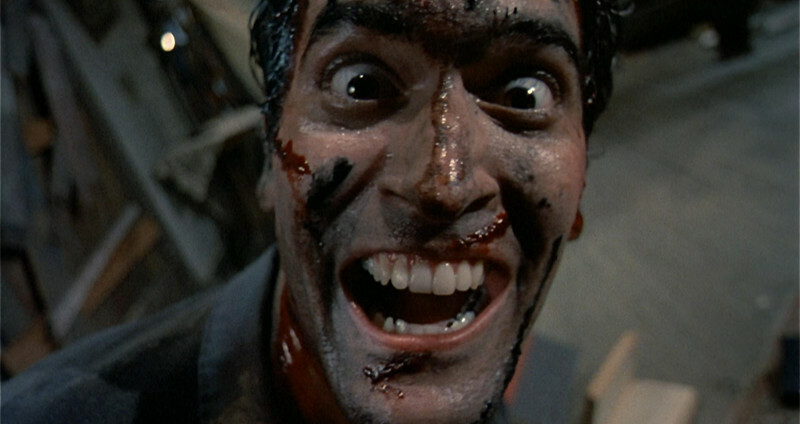 So naming the 10 best horror sequels shouldn’t in theory have been such a hard task. Given that there are over 5,000 mainstream horror movies at our disposal and sifting through my 1,000 plus horror movies I thought this would be a fairly straightforward assignment. I was wrong. What I did learn was that even though there have been some genuine classic horror sequels to the originals, there isn’t an abundance of them, no sir, quite the opposite. Next year will mark the 100th anniversary of the very first recognized film sequel – Fall of a Nation, which was the second part to the 1915 movie Birth of a Nation. In horror, sequels didn’t become prominent until the 1970s although we can’t disguise the continuation of movies. Universal for example whilst not adding the prefix Part 2 still churned out 6 Frankenstein movies, four Dracula ones and five Mummy films. Some had continuation and others felt much more standalone. Hammer horror repeated the same trick two decades later. The king of the horror sequel is undoubtedly Friday the 13th, which if we include the Freddy v Jason crossover and the remake which in all essence felt like another sequel stands at 12 movies. Indeed the likes of Jason Voorhees, Freddy Krueger and Michael Myers have given us 30 movies between them! In the modern age it seems that if we go a few months without hearing of a sequel that is some kind of feat, they’re everywhere. The only way to kill them is of course to reboot them. Perhaps William Lustig’s finest moment will always be Maniac (1980), however without question his finest achievement is Maniac Cop 2. Released in 1990, this sequel should have just disappeared after going straight to video. But reviews most notably from Fangoria gave the movie some new shelf life. Whilst the film could be categorized as a B movie it feels anything but, with spectacular action sequences, a sharp script, a great plot line and wonderful acting. Robert Z’Dar returns as the maniac cop but this time he teams up with a convict played by the underrated Leo Rossi- who seemed to be a staple fixture for US TV in the 1980s. 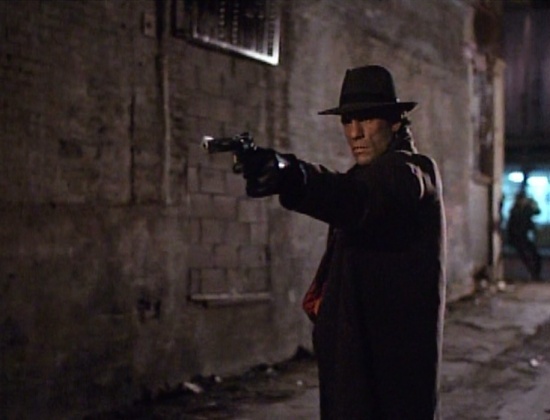 The much travelled Robert Davi plays the lieutenant and Bruce Campbell also returns. A quick eye will spot Sam Raimi and Danny Trejo. Dario Argento’s loose sequel to his classic Suspiria has been universally divided amongst fans. Some love it and even hail this effort better than Suspiria whilst some just can’t get to grips with it- here’s a tip- repeated viewings are worth it. Inferno follows two people who investigate about possible sightings of a witch coven and ultimately find out the horrific truth in return. The movie is a near masterpiece of deception, color and technique. Inferno at times feels like a throwback to the old classic silent movies, for periods we have music being almost assaulted on us with little dialogue. In this movie, Argento is asking for our attention, and if you give it, you will ultimately be rewarded. Making a sequel to a horror classic was never going to be easy, especially when your original creator and director of the first movie is not on board. However Hell raiser II more or less rose above this. The advantage that the movie had was that much of the cast from the original were present again, indeed only Andrew Robinson was absent. This movie is a direct follow on and sees Kirsty now in a psychiatric hospital after her ordeals. She is treated by Dr Channard played wickedly well by Kenneth Cranham- unlucky for Kirsty is that Dr Channard has a love in with hell. There are admit tingly some humorous scenes and we can question why these are here but overall the movie packs quite a punch. The scenes in hell are particularly full of dread and the cenobites still pack a punch. There is also the back story of how Pinhead came to be and we learn more about the puzzle box. Hell raiser II’s ultimate success is that it is in keeping with the atmosphere of the first movie. 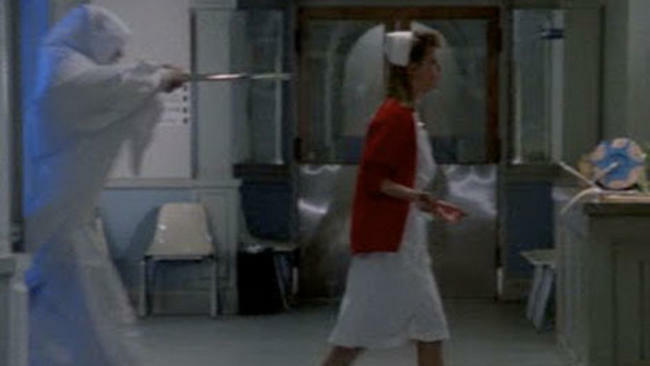 Following on from the exact moment the first one ends this sequel mostly takes place in a hospital which was a neat idea given the events of the first movie. There Laurie Strode played by the wonderful Jamie Lee Curtis is checked in for shock. 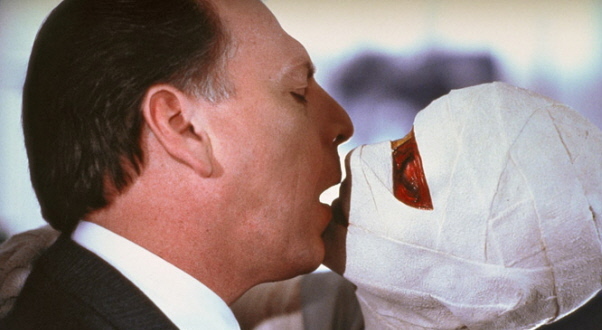 Michael finds his way to the hospital and then it’s a game of cat and mouse between him, the hospital staff and Sam Loomis played again by Donald Pleasence. There are some wonderful touches by director Rick Rosenthal and even though John Carpenter is not behind the lens he did write the story. Some complained that the sequel unlike the original is full of gore and more violence and whilst that is true it is still tame compared to Rob Zombie’s remakes years later. This sequel has a wonderful atmosphere to it and pre dated Back to the Future some four years earlier with one of its most famous tracks, ‘Mr. Sandman’. 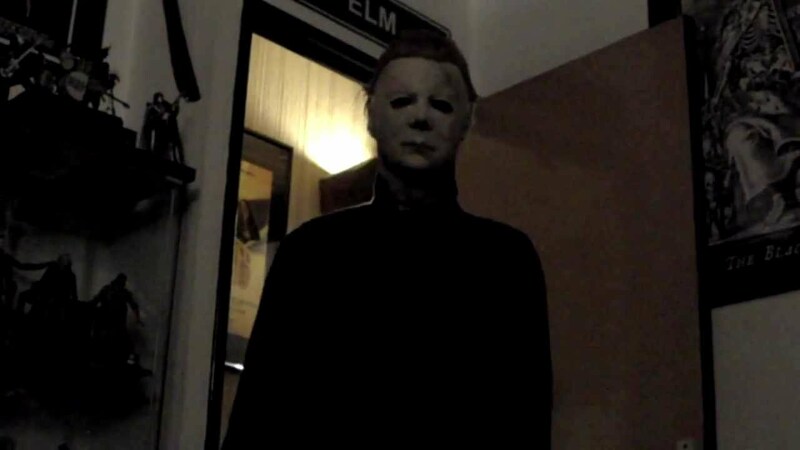 It could be argued that this movie was the last one where Michael Myers had a terrifying presence. Seventeen years later following the release of H20, the movie made this a direct sequel to this film ignoring the other three sequels in between. Almost everyone you speak to has nothing but negative thoughts on The Exorcist II, even though in reality it isn’t as bad as some may suggest. Perhaps ultimately the movie was a failure of its predecessor’s success, and there were only a couple of year’s difference between the movies. But in 1990 the true follow up to the original was released. OK so there was no Linda Blair but we did have the extraordinary talented George C Scott in the main role as a lieutenant and a returning Jason Miller as Father Karras and the character of Patient X. The movie has an interesting plot line where several killings take place in Georgetown with a satanic twist and Scott is on the case to find out what is going on. There are some genuinely haunting moments, and the movie caught many off guard who expected it to be nothing more than an unneeded sequel. It made its budget almost three times over at the American box office.